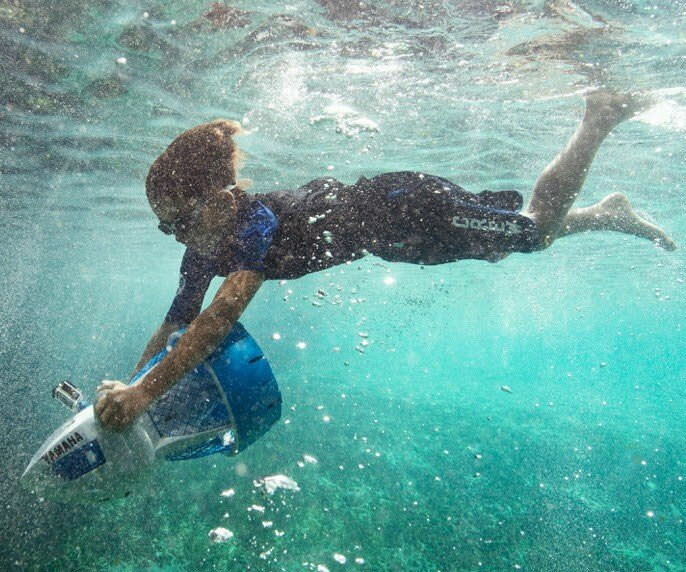 Improve your little tadpole's snorkeling experience by sending her into the water with this Yamaha Explorer seascooter. Weighing a mere 11.5 pounds, it features a compact design that's easy to maneuver and travels at speeds of 2.5 mph at depths of up to 30 feet. 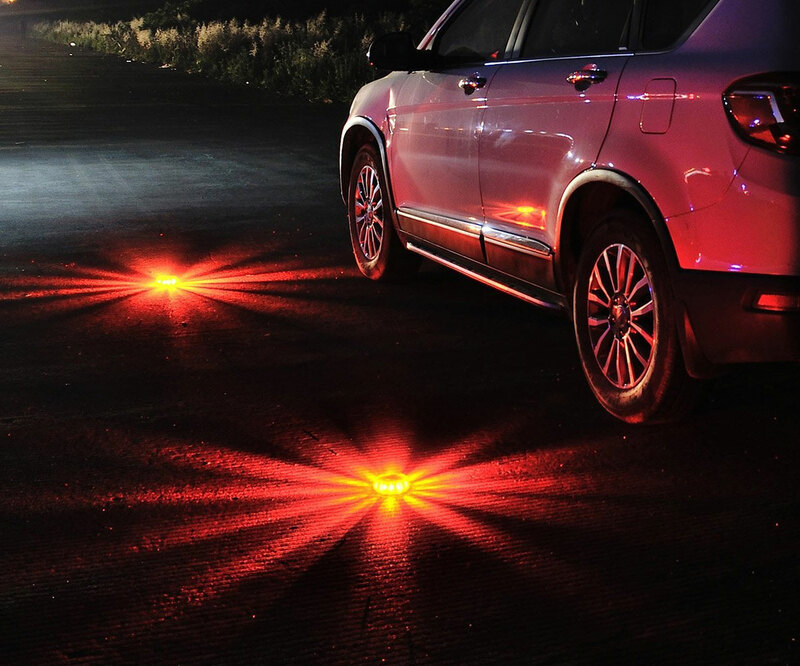 Setting up a secure perimeter is safer and more convenient than ever thanks to these LED emergency road flares. The set includes 3 heavy duty shatterproof, crushproof, and weatherproof flares that offer 9 different flashing modes so you're prepared for any situation. 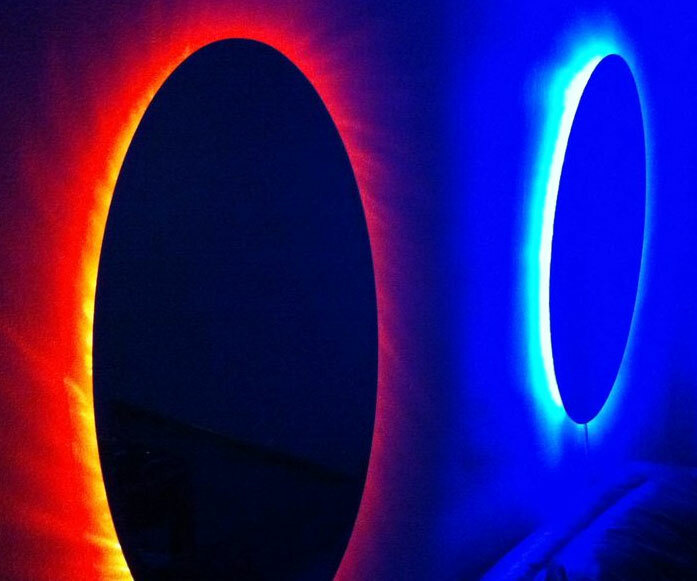 Spice up your room's decor in true gamer fashion with these mind blowing Portal mirrors. The set of oval mirrors is fitted with a custom LED rim that shines in vibrant blue and orange to create the illusion you have fully functional portals in your home. 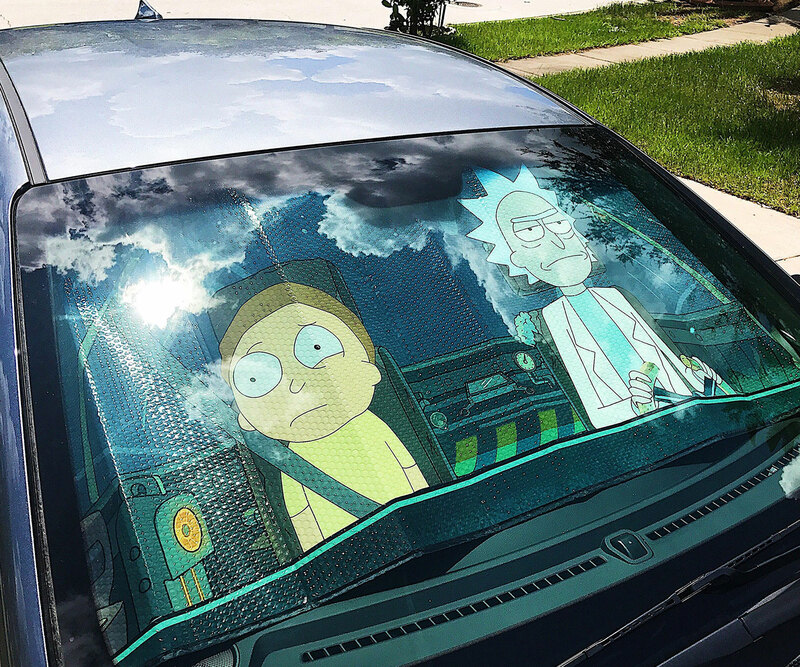 Prevent harmful UV rays from damaging your ride's interior by keeping your car cool with this Rick and Morty windshield sunshade. This accordion sunshade creates the illusion that Rick and a reluctant Morty are piloting your vehicle while you're away. 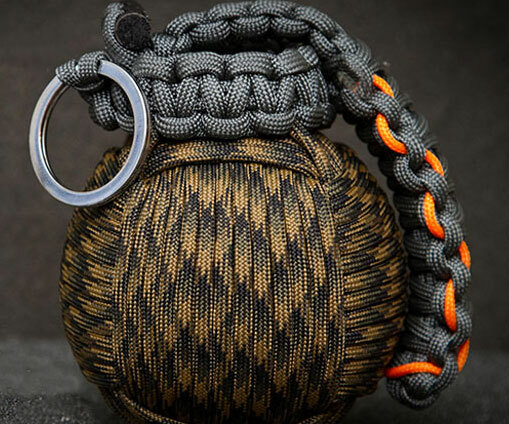 Carry an arsenal of life saving tools in the palm of your hands using this paracord survival grenade. The interior of this 550 paracord grenade is filled with 26 useful items such as waterproof matches, a compass, fishing hooks, and even a compressed towel. 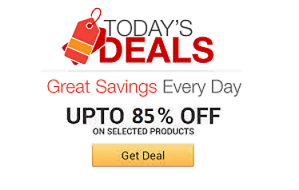 Put a big old smile on your favorite artist's face by getting them this ultra thin portable LED light box tracer. 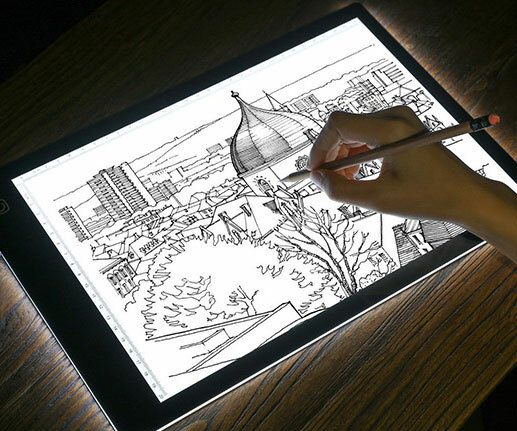 It features a slim profile that makes it ultra portable and is lit by a powerful and dimmable LED that make it ideal for everything from calligraphy to 2D animation. 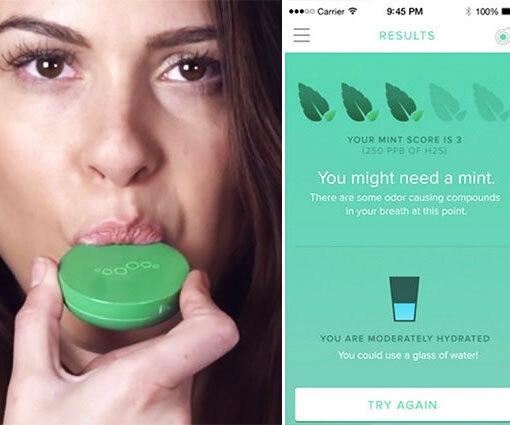 Avoid ruining someone's day by keeping your breath in check with the Breathometer - the smart oral breath monitor. Apart from tracking your general oral hygiene, it uses high-end sensor technology to analyze your breath and detect indicators of harmful bacteria in your mouth. 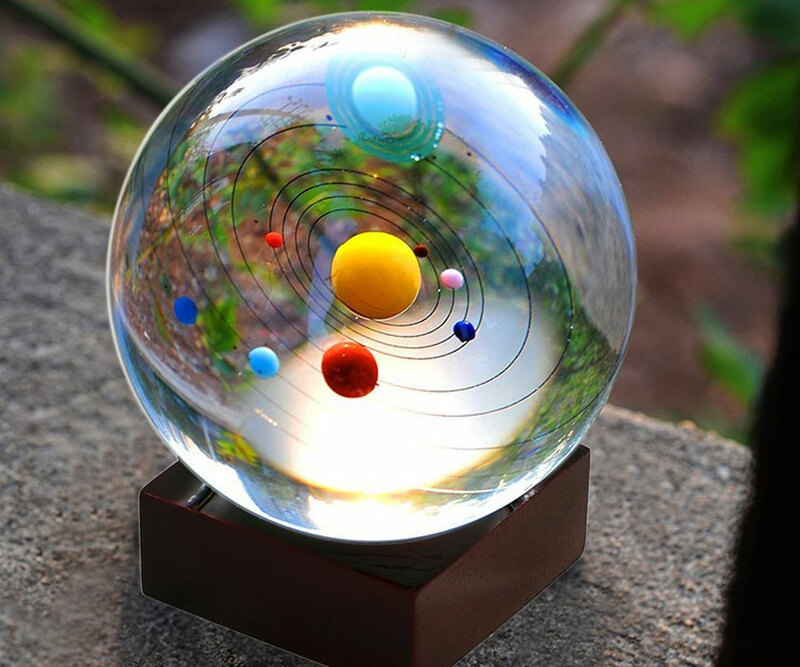 Feel what it's like to have our entire cosmic neighborhood in the palm of your hands with this solar system crystal ball. This excellent educational tool gives you a glimpse at Earth and our seven planetary neighbors as they rotate around our local star. 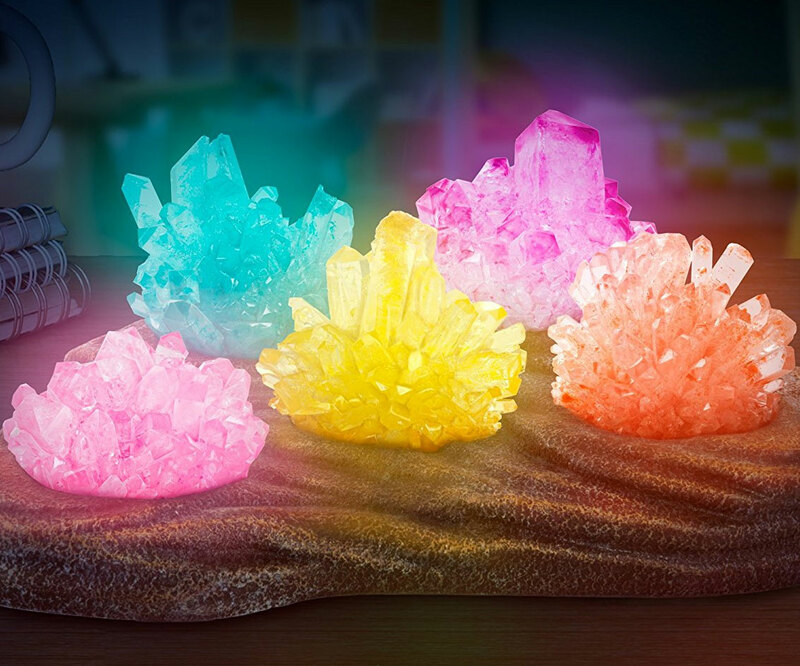 Create some quaint ambient lighting while teaching your little ones about science with this grow your own crystal nightlight kit. It allows you to grow crystals in 8 alluring colors and comes with a STEM learning guide that teaches all about crystal formation.